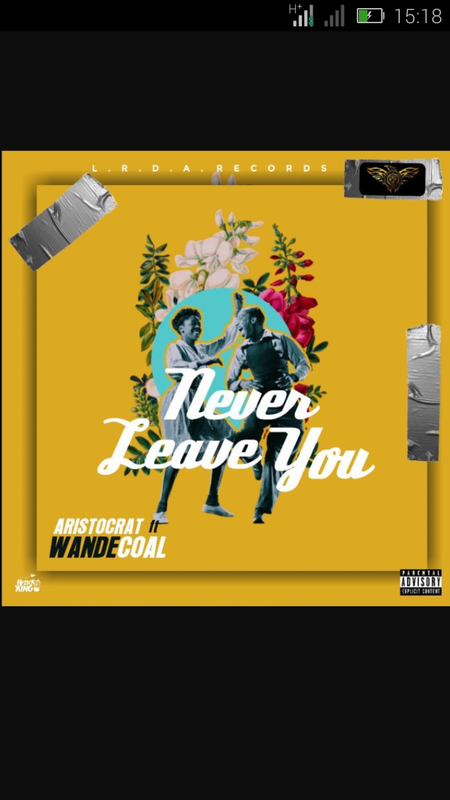 #Aristocrat came through with a new tune tagged "Never Leave You" featuring the music god, Wande Coal. Aristocrat as put much impression and good vocal that will surely make you put the song on repeat. The song "Never Leave you" was produced by Aristocrat. Download and listen to the song "Never Leave You" by Aristocrat Ft. Wande Coal.